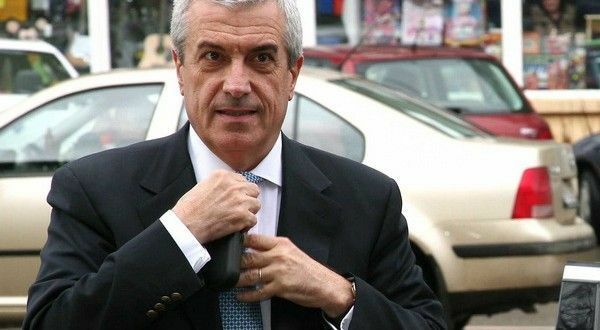 The Senators have postponed a decision on the National Anticorruption Directorate (DNA) request targeting Speaker Calin Popescu Tariceanu for bribe taking until next year, in February, political sources say. On Tuesday, the Senate’s Legal Committee requested the Standing Bureau on Tuesday a one-week postponement for the vote. Sources quoted by hotnews.ro say that the postponement of the vote is related to the fact that in Tariceanu’s case the deeds would be prescribed on December 31. The Senate’s session is to conclude before Christmas. 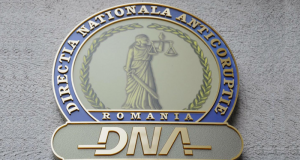 DNA has officially announced in early November that Senate Speaker, Calin Popescu Tariceanu, is charged with receiving almost USD 800,000 from the representatives of an Austrian company, in order to conclude several additional documents to a contract, the money being used during the election campaign. 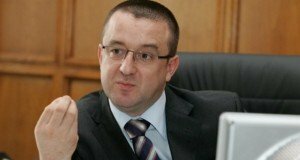 “The prosecutors are conducting an investigation regarding suspicions of corruption offenses regarding the covering of election expenses with amounts of money from a company which allegedly received important contracts with the Romanian state. 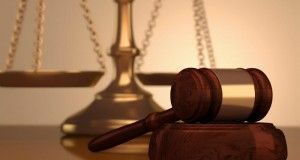 The file was opened in 2018, following the bringing together of three criminal files, of which one has been taken over by the DNA prosecutors upon the request of Austrian judicial authorities. Actually, a dignitary allegedly received indirectly, during 2007-2008, undue material benefits worth about USD 800,000 from the representatives of an Austrian company, in exchange for steps made by him in the exercise of his office for concluding several additional documents to a company’s commercial contract. The amount represented a commission of 10% of the value of additional documents and allegedly was used to the benefit of the dignitary, being transferred on the basis of fictitious contracts concluded with several offshore companies,” the DNA prosecutors said.